Do you need extended stay, refinery housing, oil field lodging, or other hotel alternatives for turnarounds, or other out of town work? BlueCollarHousing.com. Find an alternative to staying in a hotel for months on end while working on the road. Pocket more of your Per Diem. Feel more at home after work. Enjoy higher quality of life on the road. Avoid eating out every night. Our mission is simple. We help Blue Collar Workers like welders, pipefitters, equipment operators, boilermakers, electricians, insulators, scaffold builders and occasional travel nurses to name a few find alternatives to saying in hotel rooms for months on end by connecting them with property owners and managers who provide turnkey, weekly or monthly extended stay accommodations that don't require signing a long lease, purchasing furniture and turning on utilities. Not just any landlord, we seek out landlords who know and understand the needs of those working on the road. Are you ready to get out of that hotel room, cook your own food if you so desire, and keep more of your Per Diem? If so, browse our listings. There is probably a place waiting on you that wants your business as much as you want out of that hotel. Find a place. Located north of Freeport, Texas in the community of Oyster Creek, this gorgeous facility is nestled among the live oak trees and natural beauty of Brazoria County, Texas. 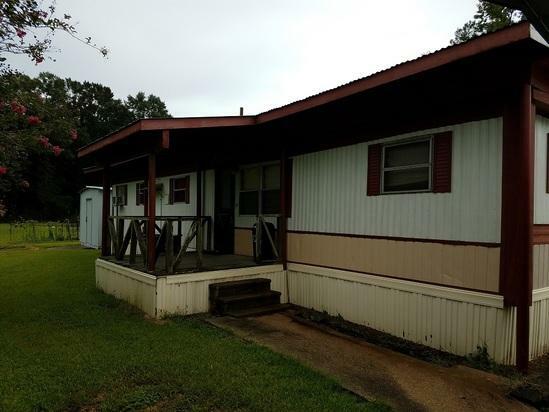 Conveniently located just minutes from all the amenities of Lake Jackson, residents here can enjoy the serenity of quiet country living, just minutes to the beach and some favorite local fishing holes. Description:Located north of Freeport, Texas in the community of Oyster Creek, this gorgeous facility is nestled among the live oak trees and natural beauty of Brazoria County, Texas. 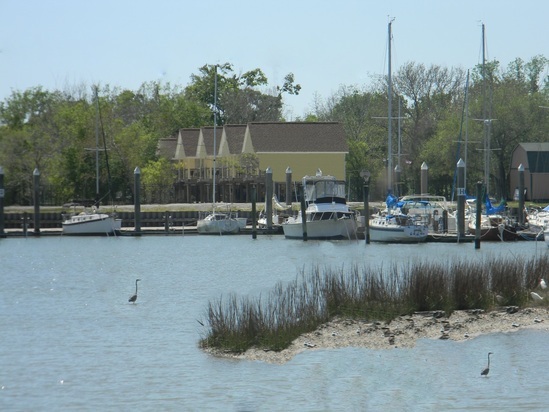 Conveniently located just minutes from all the amenities of Lake Jackson, residents here can enjoy the serenity of quiet country living, just minutes to the beach and some favorite local fishing holes. 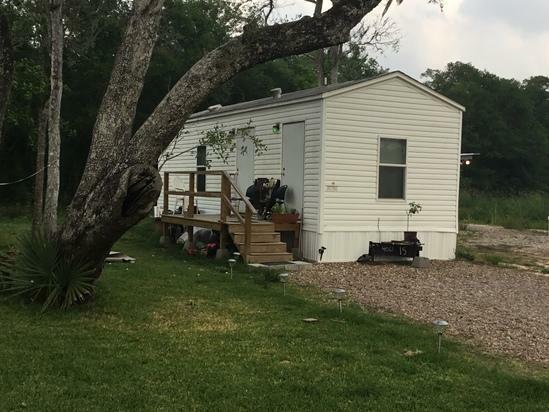 These are fully furnished EXTENDED STAY CABIN RENTALS located 12 miles north of Beeville, TX and 18 miles south of Kenedy, TX in the epicenter of Eagle Ford Shale and Bee County. Our rates are monthly only with **NO DEPOSIT and **NO LEASE. We offer several types of accommodations for your lodging needs and ALL ACCOMMODATIONS INCLUDE electricity, water, DirecTv, unlimited Internet, trash pickup, and free ice from our ice machine in our on-premises coin-operated laundromat. CABINS #1-6 (DUPLEX CABINS): Our Duplex Cabins are cedar cabin duplexes that are small efficiencies for single or double occupancy only (1-2 people). Each unit has its own private bathroom with shower, kitchenette with apartment-size refrigerator, microwave, eating utensils, granite-look countertops, DirecTv, 42\" HD flat-panel TV, unlimited Wi-Fi, Texas-themed furnishings including queen size beds or full-over-full bunk beds with 600 count Egyptian cotton sheets, linens, armoire, cow print lounge chair, folding wall dining table, PTAC heat pumps, and 8\' porches over-looking breathtaking Lonesome Sandy Valley! CABIN #7 (COTTAGE CABIN): The Cottage Cabin is our largest cabin and will sleep up to four (4) people. The Cottage Cabin is an open concept design and has a king bed on the main floor with a queen bed in the loft which is accessed by a unique built-in ladder shelf. There is a full kitchen with gorgeous white quartz countertops, mesquite wood trim and wall table, two burner induction stove top, double stainless sink, garbage disposal, refrigerator, microwave, toaster oven, eating utensils, pots/pans and dishes. The large full bathroom has an oversized soaking tub with combo tiled shower and beautiful vessel sink. The cottage has a gorgeous faux fireplace, 60\" ceiling fan, 49\" flat-panel HDTV, DirecTv, unlimited WiFi, 600 count Egyptian cotton sheets, built-in storage, blackout rolling shades, vinyl floors throughout and is comfortably cooled with an 18,000 BTU mini-split AC/heat pump with wall thermostat. The Cottage Cabin also includes its own private porch overlooking breathtaking Lonesome Sandy Valley! CABIN #8 (VINTAGE CABIN) Sleeps 1 or 2: Our Vintage Cabin is a 1974 32\' Silver Streak trailer that has been completely renovated to give a sleek modern feel. Step inside this all aluminum aircraft vessel from a brand new covered porch with tin roof. There is new vinyl flooring throughout, reupholstered original sofa, new drapes, brand new gorgeous granite countertops, tin backsplash, under counter stainless sink, new refrigerator; microwave, new Dometic AC, new custom built XL twin mattresses, rear full bathroom with new tile, vessel sink, granite countertop, full size toilet, and combo tub/shower with glass door. All new pex plumbing, 10 gal hot water heater, and LED lighting throughout. The Vintage Cabin also includes eating utensils, DirecTv, two (2) 32\" flat-panel HDTV\'s (one in living room; one in bedroom), unlimited WiFi, 600 count Egyptian cotton sheets, bath towels/linens, and a private front porch overlooking breathtaking Lonesome Sandy Valley! 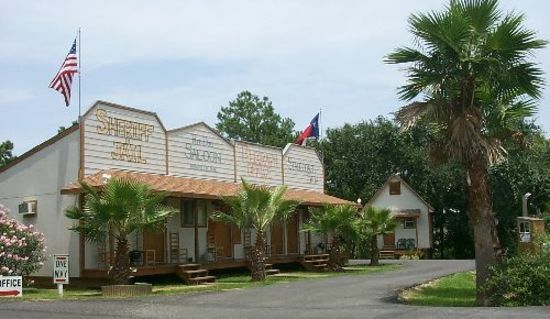 Description:These are fully furnished EXTENDED STAY CABIN RENTALS located 12 miles north of Beeville, TX and 18 miles south of Kenedy, TX in the epicenter of Eagle Ford Shale and Bee County. Our rates are monthly only with **NO DEPOSIT and **NO LEASE. We offer several types of accommodations for your lodging needs and ALL ACCOMMODATIONS INCLUDE electricity, water, DirecTv, unlimited Internet, trash pickup, and free ice from our ice machine in our on-premises coin-operated laundromat. CABINS #1-6 (DUPLEX CABINS): Our Duplex Cabins are cedar cabin duplexes that are small efficiencies for single or double occupancy only (1-2 people). Each unit has its own private bathroom with shower, kitchenette with apartment-size refrigerator, microwave, eating utensils, granite-look countertops, DirecTv, 42\" HD flat-panel TV, unlimited Wi-Fi, Texas-themed furnishings including queen size beds or full-over-full bunk beds with 600 count Egyptian cotton sheets, linens, armoire, cow print lounge chair, folding wall dining table, PTAC heat pumps, and 8\' porches over-looking breathtaking Lonesome Sandy Valley! CABIN #7 (COTTAGE CABIN): The Cottage Cabin is our largest cabin and will sleep up to four (4) people. The Cottage Cabin is an open concept design and has a king bed on the main floor with a queen bed in the loft which is accessed by a unique built-in ladder shelf. There is a full kitchen with gorgeous white quartz countertops, mesquite wood trim and wall table, two burner induction stove top, double stainless sink, garbage disposal, refrigerator, microwave, toaster oven, eating utensils, pots/pans and dishes. The large full bathroom has an oversized soaking tub with combo tiled shower and beautiful vessel sink. The cottage has a gorgeous faux fireplace, 60\" ceiling fan, 49\" flat-panel HDTV, DirecTv, unlimited WiFi, 600 count Egyptian cotton sheets, built-in storage, blackout rolling shades, vinyl floors throughout and is comfortably cooled with an 18,000 BTU mini-split AC/heat pump with wall thermostat. The Cottage Cabin also includes its own private porch overlooking breathtaking Lonesome Sandy Valley! CABIN #8 (VINTAGE CABIN) Sleeps 1 or 2: Our Vintage Cabin is a 1974 32\' Silver Streak trailer that has been completely renovated to give a sleek modern feel. 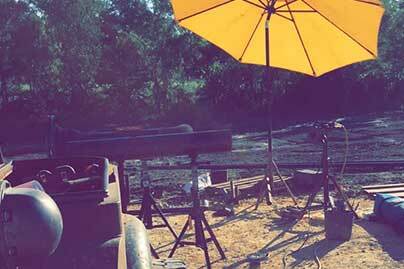 Step inside this all aluminum aircraft vessel from a brand new covered porch with tin roof. There is new vinyl flooring throughout, reupholstered original sofa, new drapes, brand new gorgeous granite countertops, tin backsplash, under counter stainless sink, new refrigerator; microwave, new Dometic AC, new custom built XL twin mattresses, rear full bathroom with new tile, vessel sink, granite countertop, full size toilet, and combo tub/shower with glass door. All new pex plumbing, 10 gal hot water heater, and LED lighting throughout. The Vintage Cabin also includes eating utensils, DirecTv, two (2) 32\" flat-panel HDTV\'s (one in living room; one in bedroom), unlimited WiFi, 600 count Egyptian cotton sheets, bath towels/linens, and a private front porch overlooking breathtaking Lonesome Sandy Valley! I have an office building with a 4 bedroom, 2 bath (1800 sf) apartment in the East Wing. This apartment is within 15 minutes of either downtown STL or N County.rnI rent the bedrooms to out of town contractors. The apartment is quiet and private. Each room has its own TV with Dish Hopper and wifi throughout the apartment. Description:I have an office building with a 4 bedroom, 2 bath (1800 sf) apartment in the East Wing. This apartment is within 15 minutes of either downtown STL or N County.rnI rent the bedrooms to out of town contractors. The apartment is quiet and private. Each room has its own TV with Dish Hopper and wifi throughout the apartment. 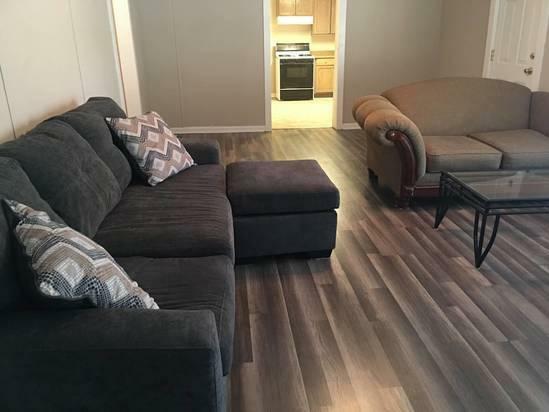 OUT OF TOWN WORKERS Located in Lake Charles, exit 36 off I-10 interstate , 1/1 all bills paid will sleep two people includes electric, cable, and WiFi, Partial furnishing (bed pedestal, couch and table) deposit 850/400 totals 1250.00 first month, I will split into two payments if needed to move in I will break down into two payment of 625. biweekly. Call Monday through Friday 9-4, 337-497-0025 please leave message and I\'ll return as soon as I can. Pets are accepted with approval, $300 pet fee per animal limit two pets, non refundable. 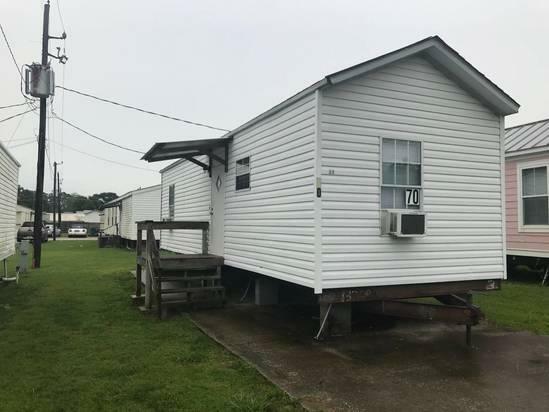 Description:OUT OF TOWN WORKERS Located in Lake Charles, exit 36 off I-10 interstate , 1/1 all bills paid will sleep two people includes electric, cable, and WiFi, Partial furnishing (bed pedestal, couch and table) deposit 850/400 totals 1250.00 first month, I will split into two payments if needed to move in I will break down into two payment of 625. biweekly. Call Monday through Friday 9-4, 337-497-0025 please leave message and I\'ll return as soon as I can. Pets are accepted with approval, $300 pet fee per animal limit two pets, non refundable. The property features a 3 Bedroom house which has 4 queen beds, 3 futon couches, dining room, large living room and full kitchen. Kitchenette Suites feature 2 queen beds, futon couch, and full kitchen. Cabins feature 1 queen bed, futon couch and full kitchen. Economy Rooms feature 1 queen bed, futon couch, microwave and refrigerator. Description:The property features a 3 Bedroom house which has 4 queen beds, 3 futon couches, dining room, large living room and full kitchen. Kitchenette Suites feature 2 queen beds, futon couch, and full kitchen. Cabins feature 1 queen bed, futon couch and full kitchen. Economy Rooms feature 1 queen bed, futon couch, microwave and refrigerator. Covered RV spots on cement slabs for long term rent in magnolia beach. 30 and 50 amp with meters. Located close to Port Lavaca. One 25 foot brand new RV for rent. Available soon. 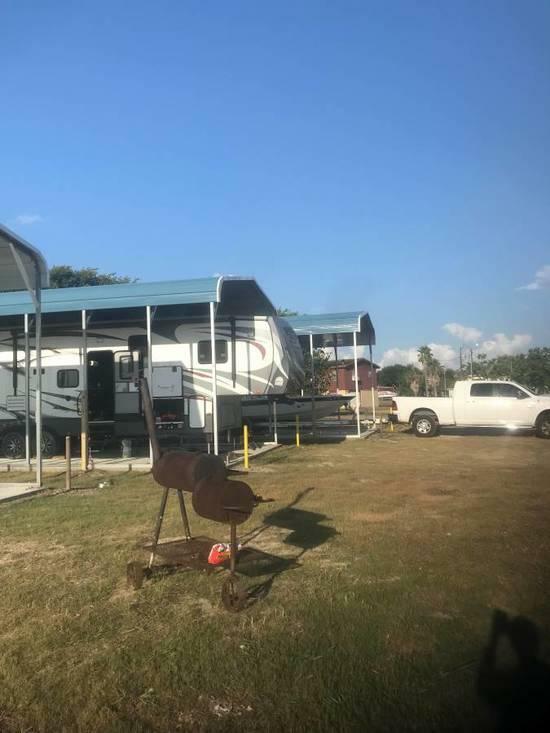 Description:Covered RV spots on cement slabs for long term rent in magnolia beach. 30 and 50 amp with meters. Located close to Port Lavaca. One 25 foot brand new RV for rent. Available soon. This apartment is located upstairs accessible by private stairway. It has a kitchen with apartment size refrigerator (not the one in the picture). The rest of the apartment is an open floor plan. The dinning room, living room and bedroom are located in a large spacious room. The laundry machines are not coin operated. we have two sets, located in the front part of the building. 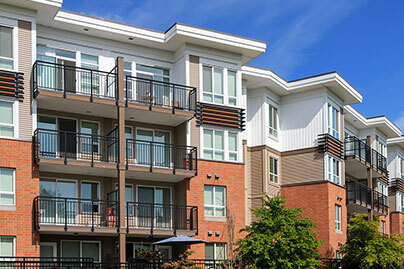 They are for the use of the apartment renters, that is included in the price of the rent per week. The refrigerator is not the small one in the picture. We put a large one since this picture was taken. Description:This apartment is located upstairs accessible by private stairway. 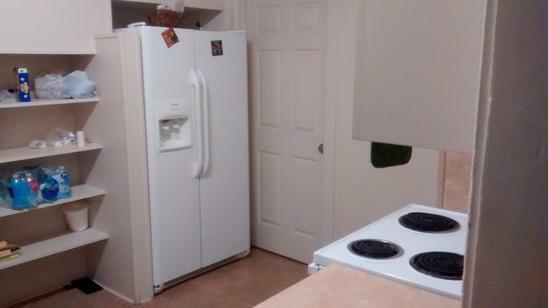 It has a kitchen with apartment size refrigerator (not the one in the picture). The rest of the apartment is an open floor plan. The dinning room, living room and bedroom are located in a large spacious room. The laundry machines are not coin operated. we have two sets, located in the front part of the building. They are for the use of the apartment renters, that is included in the price of the rent per week. The refrigerator is not the small one in the picture. We put a large one since this picture was taken. Cozy efficiency unit perfect for one person. Fully furnished, all bills paid with cable and wifi. This unit does not have a stove but it has a hot plate and plenty of room outside for bbq pit. Description:Cozy efficiency unit perfect for one person. Fully furnished, all bills paid with cable and wifi. This unit does not have a stove but it has a hot plate and plenty of room outside for bbq pit. 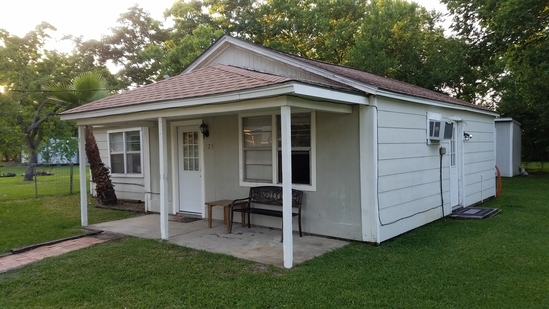 This is a beautiful facility nestled among live oak and pecan trees, with abundant greenery. Conveniently located just northeast of Bay City, Texas, this community is strategically located between the Tenaris and Phillips 66 projects. 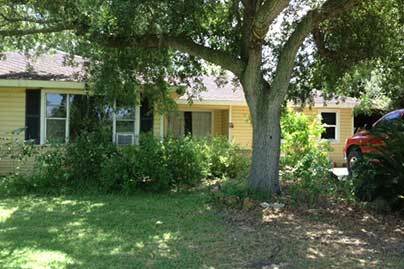 Description:This is a beautiful facility nestled among live oak and pecan trees, with abundant greenery. Conveniently located just northeast of Bay City, Texas, this community is strategically located between the Tenaris and Phillips 66 projects. Camper sites located in Wheeling WV. Cable and internet available for additional fee. 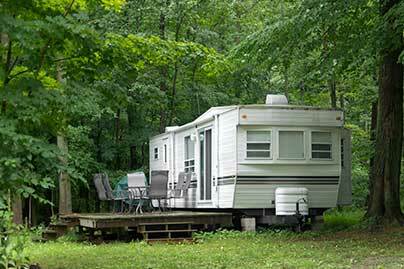 Description:Camper sites located in Wheeling WV. Cable and internet available for additional fee. Nice 2 BR house. Fully furnished, all bills paid. Full kitchen and place to set up BBQ grill. Much nicer than a hotel. Description:Nice 2 BR house. Fully furnished, all bills paid. Full kitchen and place to set up BBQ grill. Much nicer than a hotel. Cabins and Efficiencies with full kitchen including utensils and cookware.\r\nSecond sleeping area in loft. Linens included. 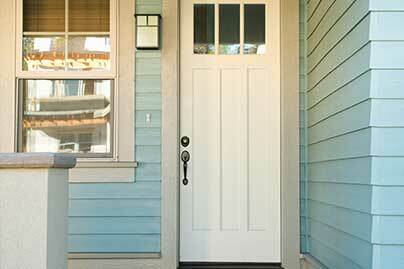 Paid utilities and cable TV, laundry room on grounds.\r\nCabins and efficiencies are weekly rentals only. Deposit Required. Shift workers and vacationers welcome. Description:Cabins and Efficiencies with full kitchen including utensils and cookware.\r\nSecond sleeping area in loft. Linens included. 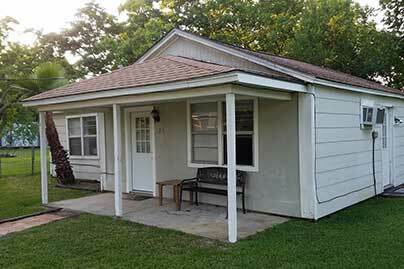 Paid utilities and cable TV, laundry room on grounds.\r\nCabins and efficiencies are weekly rentals only. Deposit Required. Shift workers and vacationers welcome. Nice clean 2 bedroom house. Fully furnished with all utilities, including cable and internet. Clean, quiet, secure and located in a great neighborhood. Close to many restaurants, bars, Super Walmart and Target for easy grocery shopping. Description:Nice clean 2 bedroom house. Fully furnished with all utilities, including cable and internet. Clean, quiet, secure and located in a great neighborhood. Close to many restaurants, bars, Super Walmart and Target for easy grocery shopping. Fully furnished Park Model RV’s for rent on a weekly or monthly basis with no long term commitment. These unit have kitchens, WiFi and cabletv included. Our park is located 3 miles from Old Ocean where the Phillips 66 and CP Chem plants are located. Description:Fully furnished Park Model RV’s for rent on a weekly or monthly basis with no long term commitment. These unit have kitchens, WiFi and cabletv included. Our park is located 3 miles from Old Ocean where the Phillips 66 and CP Chem plants are located. No Lease Weekly, Biweekly, Monthly. Fully Furnished: Rental Homes, Contractor House(s), Large RV\'s, Small RV\'s, and RV Spaces/Lots , for Rent. Located in Amarillo, Borger, and Fritch TX. All are completely Furnished (including flat Screen TV\'s, appliances, dishes, cookware, linens and, bedding). No Lease Required. Far better than a Hotel for half the cost. 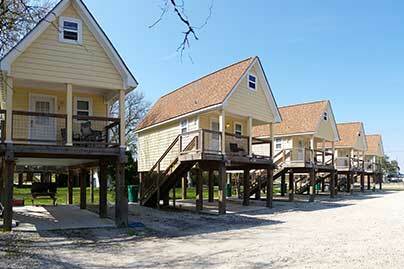 House\'s are set up to accommodate the whole crew or just a few. Each House is equipped with a washer and dryer as well. RV\'s are clean, very well kept and located in nice, safe, quiet residential area not in a noisy RV park. 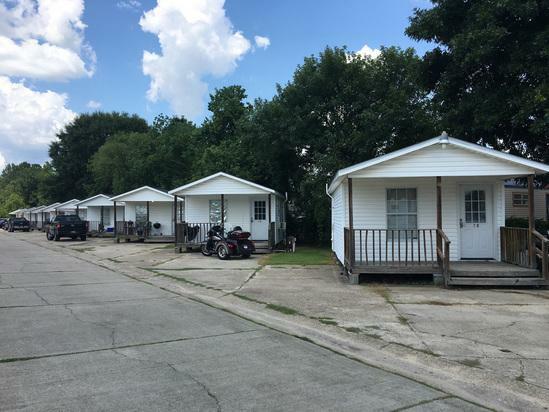 RV spaces also located in clean, quiet residential neighborhood. GROUP DISCOUNTS FOR MORE THAN THREE Rentals are all owned by Individual willing to negotiate and try to accommodate workers individual or Group housing needs. Description:No Lease Weekly, Biweekly, Monthly. Fully Furnished: Rental Homes, Contractor House(s), Large RV\'s, Small RV\'s, and RV Spaces/Lots , for Rent. Located in Amarillo, Borger, and Fritch TX. All are completely Furnished (including flat Screen TV\'s, appliances, dishes, cookware, linens and, bedding). No Lease Required. Far better than a Hotel for half the cost. House\'s are set up to accommodate the whole crew or just a few. Each House is equipped with a washer and dryer as well. RV\'s are clean, very well kept and located in nice, safe, quiet residential area not in a noisy RV park. 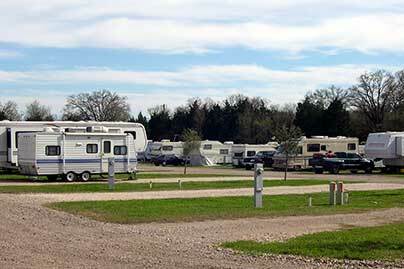 RV spaces also located in clean, quiet residential neighborhood. GROUP DISCOUNTS FOR MORE THAN THREE Rentals are all owned by Individual willing to negotiate and try to accommodate workers individual or Group housing needs. 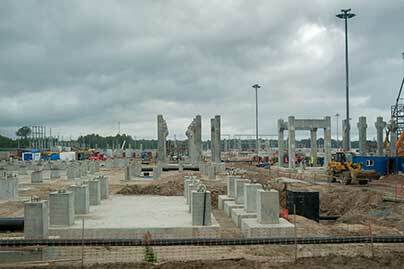 Ideal for workers from Brand, Bechtel, Elite Turnaround, JV Piping, Bech Construction, Kiewit and others. 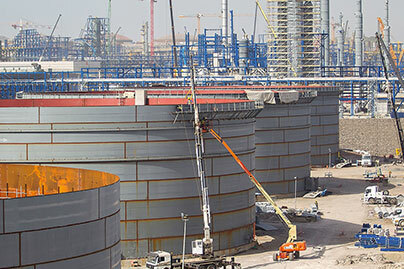 Description:Ideal for workers from Brand, Bechtel, Elite Turnaround, JV Piping, Bech Construction, Kiewit and others. Located in front of the building. 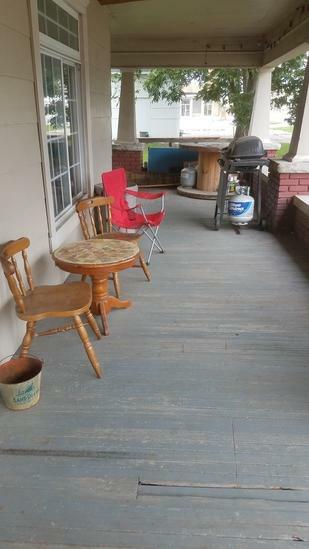 Front porch with easy access to laundry room. The laundry machines are not coin operated. Their usage is included in the rent. Description:Located in front of the building. 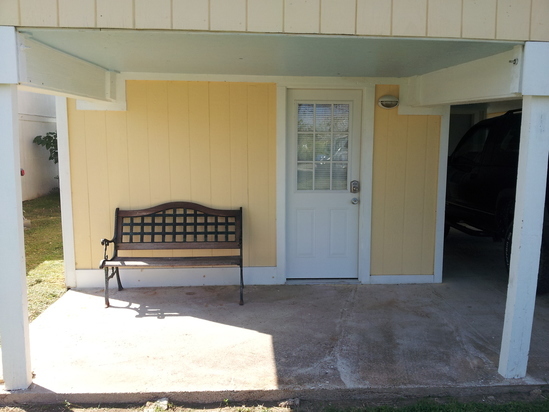 Front porch with easy access to laundry room. The laundry machines are not coin operated. Their usage is included in the rent. We have a great furnished room available immediately in clean, non-smoking, private residence looking for a roommate! This opportunity won\'t last long, male or female, (day or night work welcomed), preference given to TWIC cardholders. Quiet household of working professionals, all bills included, off-street, covered parking, clean, secure location. Excellent opportunity for working professionals on temporary/contract work assignments. 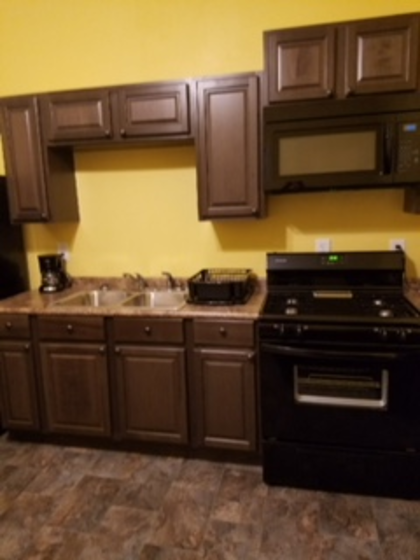 We offer spacious efficient carpeted rooms, queen-sized bed, nice closets, shared bathrooms, central a/c and heat, personal mini fridge, flat screen TV, personal safe, microwave in rooms, complete shared full kitchen (see pics), nice shared outdoor porch with wood stove and BBQ grill. HD Cable TV and free Hi-Speed Wi-Fi included, keyed room and main entry . .Come and go as you please! Close to 24/7 shopping, laundry, fitness center, and restaurants! Easy access to all of SETX & SWLA industries and SWLA gaming communities. Also easy access to major roadways. 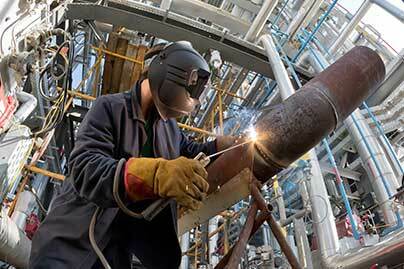 Great opportunity for seasoned industrial hires! Cameron, Orange, Pleasure Island, West Orange, Port Arthur, Port Neches, Groves, Nederland, Beaumont, Hackberry, Sulfur and Lake Charles all within short commute distances. $740 per month and available immediately! If interested or if you have any further questions, call now! Criminal and drug screened professionals only, no pets, no indoor smoking, 30 day minimum stay, no laundry service on premises....24/7 full drop off and self-serve laundry service available minutes away. 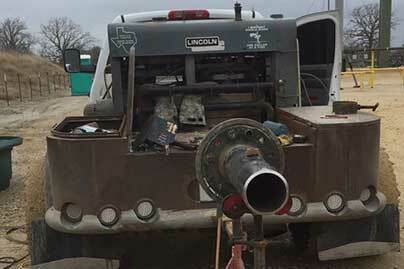 Call or text Bob for details...409-330-2714 On-site managed and maintained! Description: We have a great furnished room available immediately in clean, non-smoking, private residence looking for a roommate! This opportunity won\'t last long, male or female, (day or night work welcomed), preference given to TWIC cardholders. Quiet household of working professionals, all bills included, off-street, covered parking, clean, secure location. Excellent opportunity for working professionals on temporary/contract work assignments. 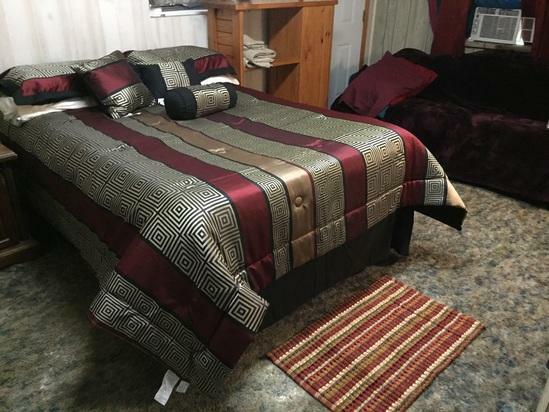 We offer spacious efficient carpeted rooms, queen-sized bed, nice closets, shared bathrooms, central a/c and heat, personal mini fridge, flat screen TV, personal safe, microwave in rooms, complete shared full kitchen (see pics), nice shared outdoor porch with wood stove and BBQ grill. HD Cable TV and free Hi-Speed Wi-Fi included, keyed room and main entry . .Come and go as you please! Close to 24/7 shopping, laundry, fitness center, and restaurants! Easy access to all of SETX & SWLA industries and SWLA gaming communities. Also easy access to major roadways. Great opportunity for seasoned industrial hires! Cameron, Orange, Pleasure Island, West Orange, Port Arthur, Port Neches, Groves, Nederland, Beaumont, Hackberry, Sulfur and Lake Charles all within short commute distances. $740 per month and available immediately! If interested or if you have any further questions, call now! Criminal and drug screened professionals only, no pets, no indoor smoking, 30 day minimum stay, no laundry service on premises....24/7 full drop off and self-serve laundry service available minutes away. Call or text Bob for details...409-330-2714 On-site managed and maintained! 2 bedroom house. Nice quiet area. Full kitchen. Fully furnished, all bills paid. Description:2 bedroom house. Nice quiet area. Full kitchen. Fully furnished, all bills paid. 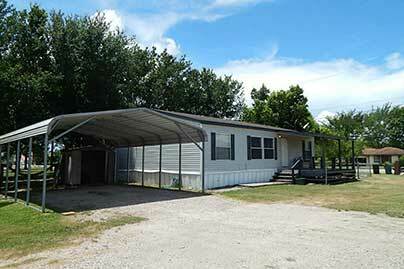 Conveniently located in West Odessa just outside the city limits just minutes away from the amenities. Walmart, Sonic, Stripes are just around the corner. Nestled in a residential area, enjoy quiet living while you are away from home and avoid the hustle bustle of living in a hotel. 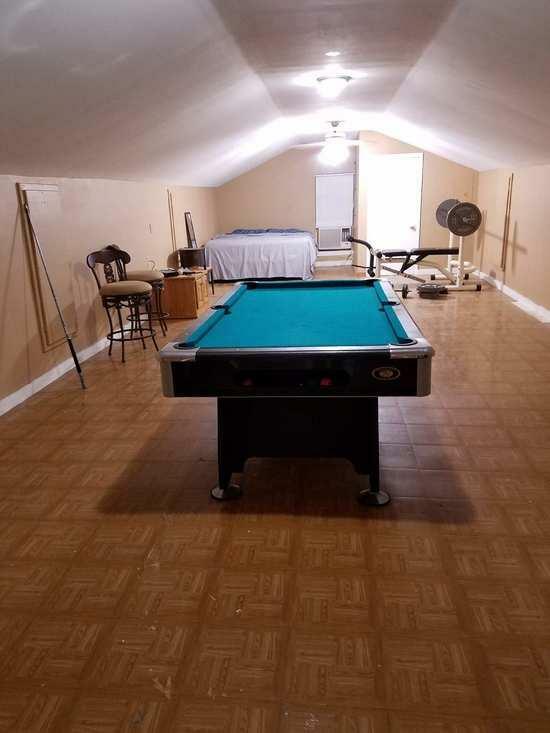 Description:Conveniently located in West Odessa just outside the city limits just minutes away from the amenities. Walmart, Sonic, Stripes are just around the corner. Nestled in a residential area, enjoy quiet living while you are away from home and avoid the hustle bustle of living in a hotel. RV spaces and furnished rentals. Our goal is to provide a product like no other in the area. We are the premier lodging facility in Pecos, TX and we are determined to show you why. Our management and staff have years of hospitality experience, as well as experience spending time on the road for work. Therefore we know exactly what our customers needs are and what they will appreciate. Our rooms provide not only a level of privacy and a home away from home environment, but also reasonable rates for nightly, weekly, and monthly stays. Description:RV spaces and furnished rentals. Our goal is to provide a product like no other in the area. We are the premier lodging facility in Pecos, TX and we are determined to show you why. Our management and staff have years of hospitality experience, as well as experience spending time on the road for work. Therefore we know exactly what our customers needs are and what they will appreciate. Our rooms provide not only a level of privacy and a home away from home environment, but also reasonable rates for nightly, weekly, and monthly stays. Sweet spot in La Porte. Fully furnished house. Easy access to Hwy 146. Close to all the jobs. Description:Sweet spot in La Porte. Fully furnished house. Easy access to Hwy 146. Close to all the jobs. One bedroom house. Fully furnished, all bills paid. Including cable and wireless internet. Full kitchen, bbq area out side. Description:One bedroom house. Fully furnished, all bills paid. Including cable and wireless internet. Full kitchen, bbq area out side. 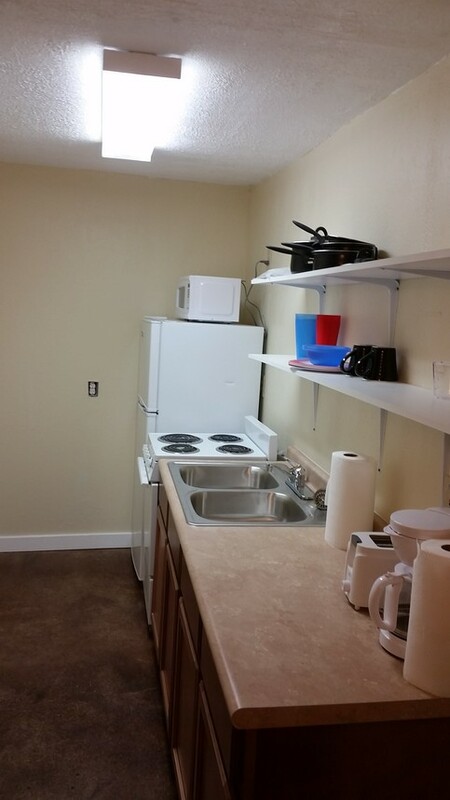 We have 2 bedroom units also.All units have a full kitchen. Description:We have 2 bedroom units also.All units have a full kitchen. 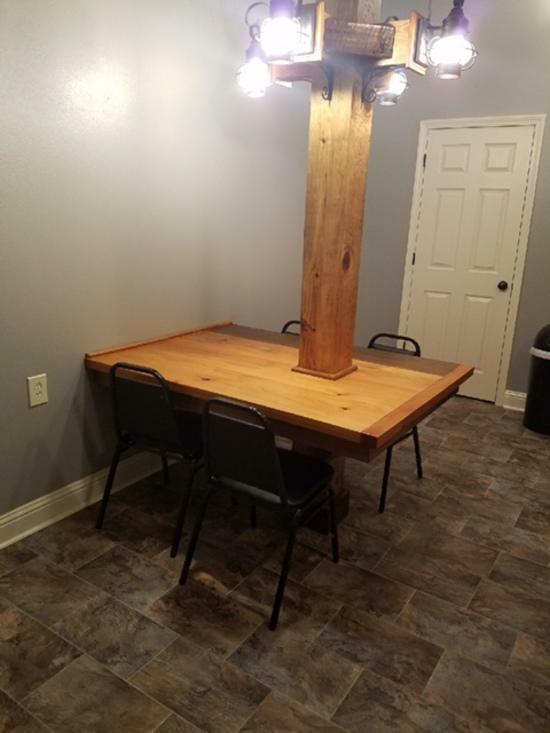 Oil Field Lodging. One bedroom fully furnished cabins for rent in the Big Spring area. Queen Bed, refrigerator, microwave, cable and internet included. Weekly and Monthly rates available. Please contact me at show 817-689-4637 for reservations. 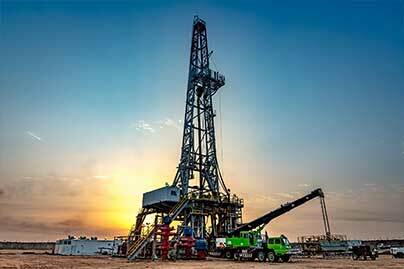 Description:Oil Field Lodging. One bedroom fully furnished cabins for rent in the Big Spring area. Queen Bed, refrigerator, microwave, cable and internet included. Weekly and Monthly rates available. Please contact me at show 817-689-4637 for reservations. 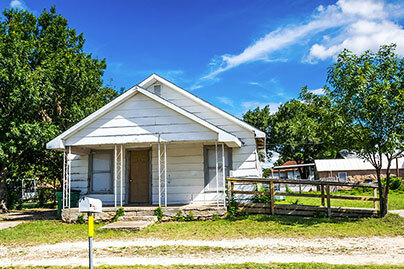 Centrally located between the industrial hubs of Sweeny and Freeport. Right on Highway 36, this gorgeous facility is nestled among the live oak trees and natural beauty of Brazoria County. Conveniently located just minutes from all the amenities of this historically rich community, residents here can enjoy the serenity of quiet country living, with a just a few minutes commute to the thriving industrial projects in the area. 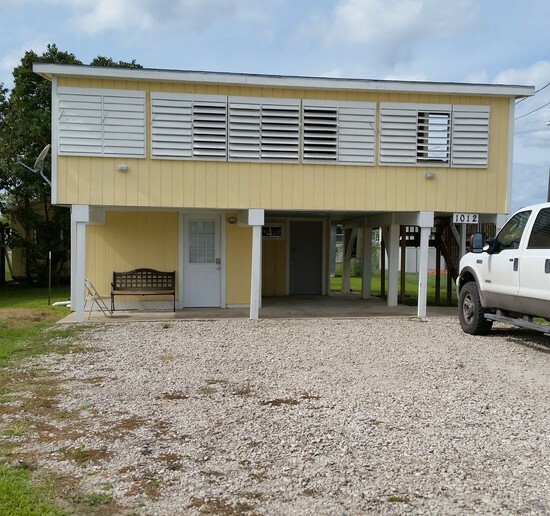 Description:Centrally located between the industrial hubs of Sweeny and Freeport. Right on Highway 36, this gorgeous facility is nestled among the live oak trees and natural beauty of Brazoria County. Conveniently located just minutes from all the amenities of this historically rich community, residents here can enjoy the serenity of quiet country living, with a just a few minutes commute to the thriving industrial projects in the area. 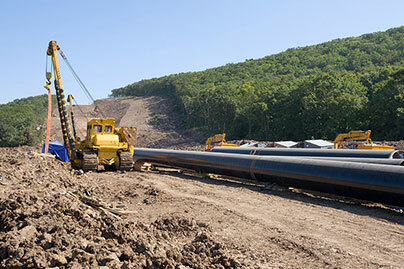 For contractors working at CVR Energy. Full kitchen with all appliances and utensils. Washer and dryer, cable tv in every room, wifi, stocked with initial supplies. Description:For contractors working at CVR Energy. Full kitchen with all appliances and utensils. Washer and dryer, cable tv in every room, wifi, stocked with initial supplies. 2 br 1 ba mobile home. Relax on a private lot w no close neighbors. Completely furnished w linens, towels, kitchen ware and dishes also. All utilities paid except cable TV . Direct TV Now available thru wifi. No smoking indoors, but feel free to light up on the covered porch. \r\n Covered parking 2 vehicles. Added benefit - walking distance to the best snowballs in the world. Description:2 br 1 ba mobile home. Relax on a private lot w no close neighbors. Completely furnished w linens, towels, kitchen ware and dishes also. All utilities paid except cable TV . Direct TV Now available thru wifi. No smoking indoors, but feel free to light up on the covered porch. \r\n Covered parking 2 vehicles. Added benefit - walking distance to the best snowballs in the world. Conveniently located just off of National Parks Highway with easy access to area restaurants and shopping, this quiet, safe neighborhood provides a peaceful night’s sleep and a place to call home. Description:Conveniently located just off of National Parks Highway with easy access to area restaurants and shopping, this quiet, safe neighborhood provides a peaceful night’s sleep and a place to call home. 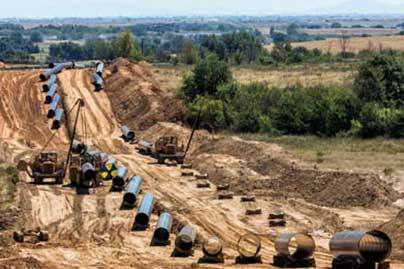 Traveling distance to Flint hills refinery 12 miles & Praire island nuclear plant 18 miles. \r\nBedroom 1 Queen bed, dresser, 2 nightstands, ceiling fan, 2 windows, closet with shelf organizer.\r\nBedroom 2 Queen bed, 2 nightstands, chair, ceiling fan, 1 window, closet with shelf organizer. Both bedrooms include linens.rnBathroom - cabinet with sink, toilet and shower. Towels included. 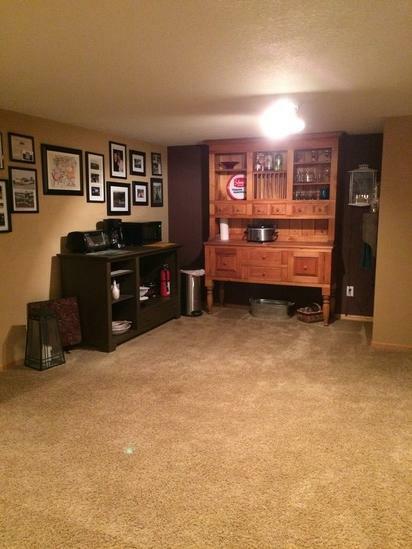 Family room fully furnished -gas fireplace, tv, stereo, & pool table. rnPrepping area microwave, coffee maker, toaster oven, crockpot, heat plate, rice cooker, full size refrigerator/freezer. Dishes and utensils. rnPrivate entrance, patio table and grill. Miles of paved biking/walking trail in backyard. Description:Traveling distance to Flint hills refinery 12 miles & Praire island nuclear plant 18 miles. \r\nBedroom 1 Queen bed, dresser, 2 nightstands, ceiling fan, 2 windows, closet with shelf organizer.\r\nBedroom 2 Queen bed, 2 nightstands, chair, ceiling fan, 1 window, closet with shelf organizer. Both bedrooms include linens.rnBathroom - cabinet with sink, toilet and shower. Towels included. Family room fully furnished -gas fireplace, tv, stereo, & pool table. rnPrepping area microwave, coffee maker, toaster oven, crockpot, heat plate, rice cooker, full size refrigerator/freezer. Dishes and utensils. rnPrivate entrance, patio table and grill. Miles of paved biking/walking trail in backyard. RV spaces and Furnished cabins. WiFi available for additional charge. Description:RV spaces and Furnished cabins. WiFi available for additional charge. The Lake Charles facility is located just two miles south of Interstate 10 in the heart of the action, but in a serene, quiet neighborhood. The location provides easy access to superb restaurants and entertainment. Featuring a clean, crisp new facility with concrete roads and great amenities, this is the perfect combination of work, stay, and play. 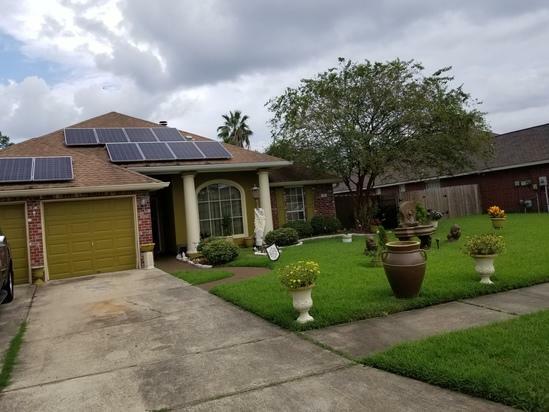 Description:The Lake Charles facility is located just two miles south of Interstate 10 in the heart of the action, but in a serene, quiet neighborhood. The location provides easy access to superb restaurants and entertainment. Featuring a clean, crisp new facility with concrete roads and great amenities, this is the perfect combination of work, stay, and play. Fully furnished, all bills paid including cable TV & WiFi. Clean, quiet & secure. 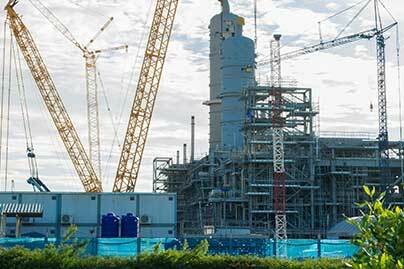 Easy 12 - 15 minute drive to all the plants and refineries in Texas City. Description:Fully furnished, all bills paid including cable TV & WiFi. Clean, quiet & secure. 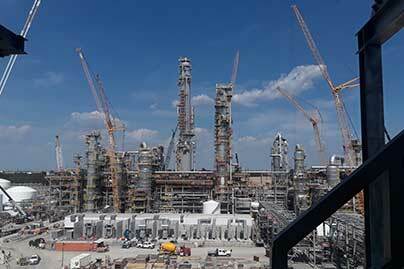 Easy 12 - 15 minute drive to all the plants and refineries in Texas City. If you work at a plant in the Laplace LA area , I have your home away from home. Private bedrooms available w/ locks. Great for night shift worker, or day shift. Access to stove , washer, dryer refrigerator , microwave, cable. Pond outside with sitting area & off street parking very nice view in quiet subdivision. Host lives on premises. Internet coming soon. Call Mary 504 609-5887 to discuss weekly neg. rate! You may cook or I can cook. 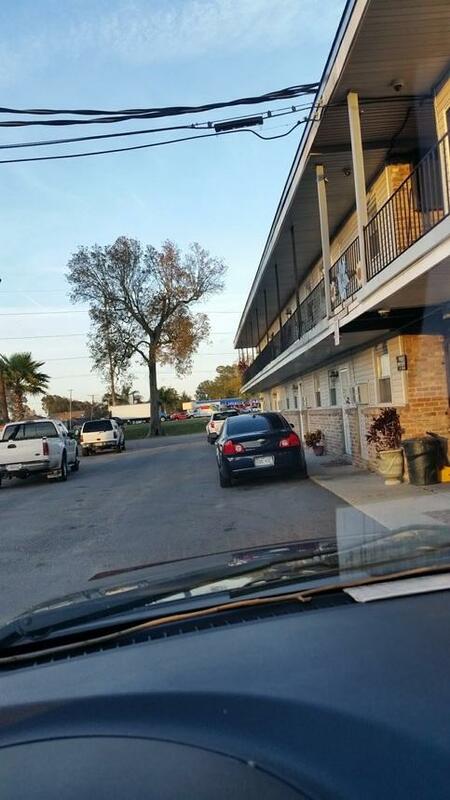 Description:If you work at a plant in the Laplace LA area , I have your home away from home. Private bedrooms available w/ locks. Great for night shift worker, or day shift. Access to stove , washer, dryer refrigerator , microwave, cable. 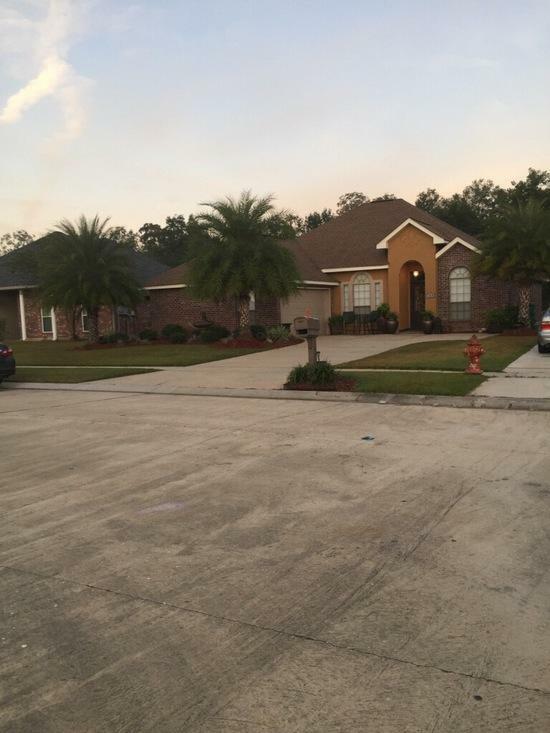 Pond outside with sitting area & off street parking very nice view in quiet subdivision. Host lives on premises. Internet coming soon. Call Mary 504 609-5887 to discuss weekly neg. rate! You may cook or I can cook. RV lots for rent on private property in quiet adult mobile community. $300.00 per month plus electric. $100.00 deposit required. 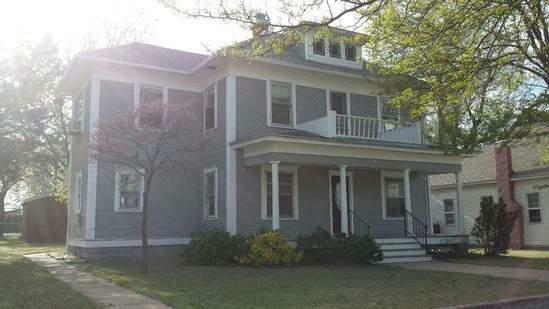 Great long term rental for couples or workers. No Dogs. Can accommodate any size RV with multiple slides. All lots are concrete or asphalt surfaces. Lots ready for move in.\r\nContact me for more information or more pictures. Description:RV lots for rent on private property in quiet adult mobile community. $300.00 per month plus electric. $100.00 deposit required. Great long term rental for couples or workers. No Dogs. Can accommodate any size RV with multiple slides. All lots are concrete or asphalt surfaces. Lots ready for move in.\r\nContact me for more information or more pictures. 2 Bedroom apartment, located in rear of building. The laundry room is located under carport front of building. The laundry machines are not coin machine operated, their usage is included in the rent. Description:2 Bedroom apartment, located in rear of building. The laundry room is located under carport front of building. The laundry machines are not coin machine operated, their usage is included in the rent.